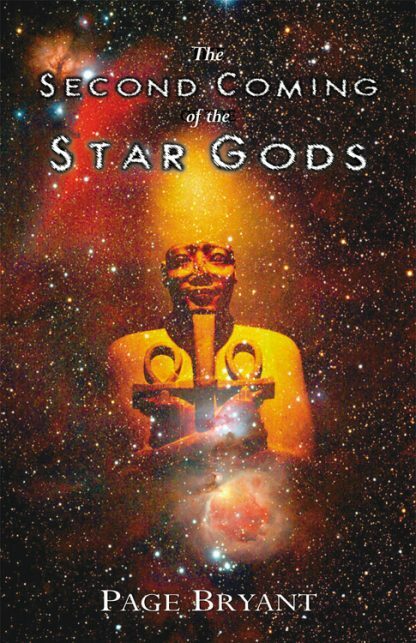 Set amidst the haunting, mysterious beauty of Ancient Egypt, The Second Coming of the Star Gods is an epic tale of magic, political intrigue, and mythology. Rich in historical and mystical detail, the story centers on Khem and Tiye, two young apprentice priestesses in the Temple of the Sun. As the girls are initiated into the secret arts of dream interpretation, astronomy, and astral travel, a battle for the great empire�s throne is being waged between the Pharaoh and his half-brother--a battle in which the young apprentices will unwittingly play the decisive role. Engaging and hypnotic, The Second Coming of the Star Gods creates characters and a world so real you won�t want to soon leave. She masterfully recreates Egypt�s 4th Dynasty--the Pyramid Age--a time in which gods, goddesses, and magicians were the true rulers of the land. Bryant is highly regarded for her non-fiction work, Bryant has crafted a first novel of stunning historical detail and profound insight.